This Zombie's Brewis a simple mix that shows off a particular vodka, Three Olives Tartz. As the name suggests, the vodka is intended to taste like those sweet and tart candies (i.e. Sweet Tarts) that many of us love and it does as good a job as vodka probably can. The taste is not exactly the same, but it is a fun vodka with a sugary fruit flavor. In this cocktail, Tartz is simply mixed with triple sec and lemonade to create an easy and refreshing drink. 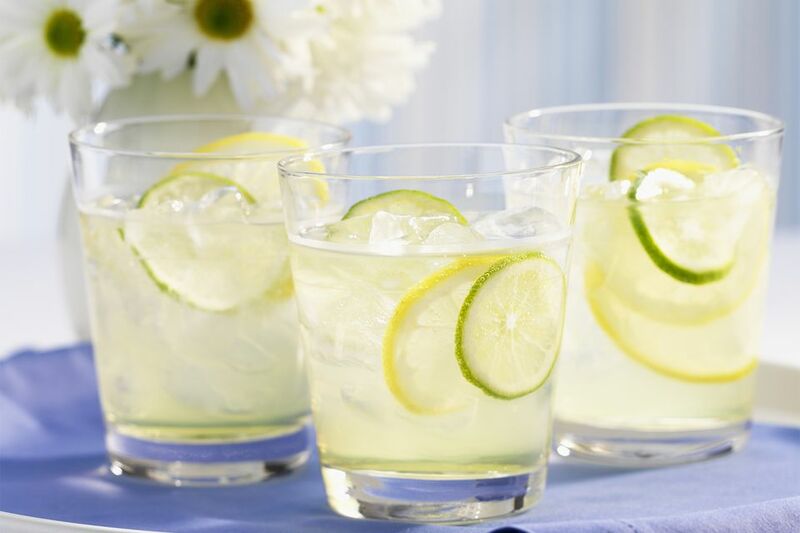 It is perfect for casual and last-minute parties, especially those in summer when we often crave fresh lemonade. Tartz has many likely opportunities when it comes to drinks, particularly in fruit cocktails with similar sweet and sour flavors. Pour the vodka, triple sec, and lemonade into a cocktail shaker filled with ice. How Strong Is the Zombie's Brew? The flavoring ingredients used in many of the dessert-flavored vodkas often affects their proof. You will often find these bottled at 70 proof rather than vodka's typical 80 and Tartz is no exception. This is actually quite nice because it makes cocktails like the Zombie's Brew a little milder and perfect for casual drinking. If we pair Tartz with a 60-proof triple sec, the Zombie's Brew weighs in at around 15 percent ABV (30 proof). This is slightly stronger than the average glass of wine.